New Praxis Web Site to Replace this Blog! 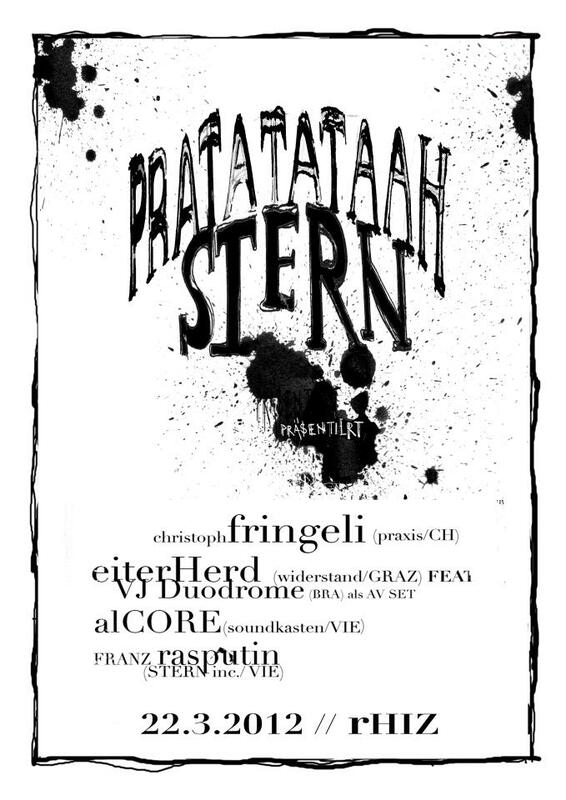 In the summer of 1992, in a squat in North Peckham, just off the Old Kent Road, Praxis was born and at the end of November this year it will be 20 years since the first two records were released, Praxis 1 by Scaremonger, and Praxis 2 by Bourbonese Qualk. Now, in the spring of 2012 in Berlin we just received the test pressings of Praxis 50 by Electric Kettle (more info + audio will be up soon!) and have many more new projects in the pipeline. And our new website – under the old URL http://praxis.c8.com – is online now and will gradually fill in the blanks about the history and keep you up to date about current and future projects and events! This means that this blog, set up to temporarily replace the old site until the new one was online, is now obsolete. The more important posts were added to the new site. 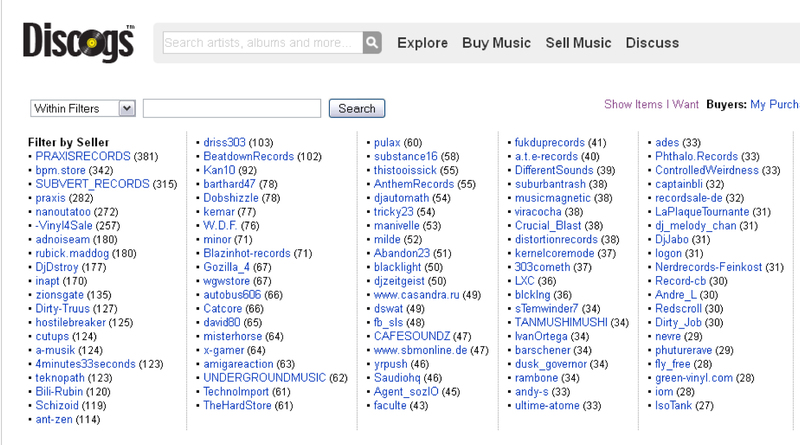 PRAXISRECORDS on discogs which is a dublicate of the praxis online store is the shop with by far the most breakcore releases available on the discogs.com marketplace. 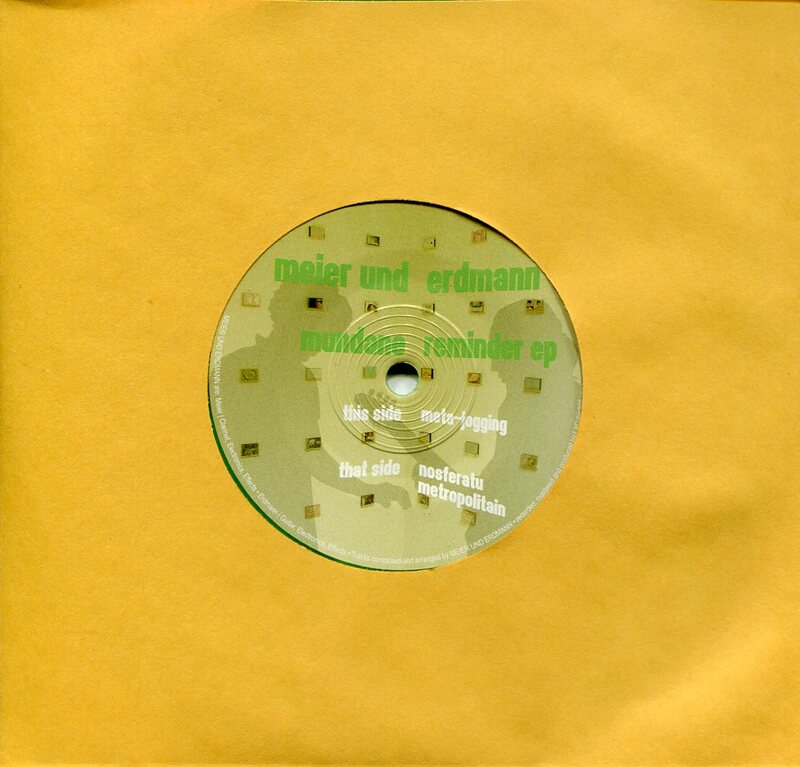 It’s been out for a while, but very very obscure… the Meier Und Erdmann self-released 7″. 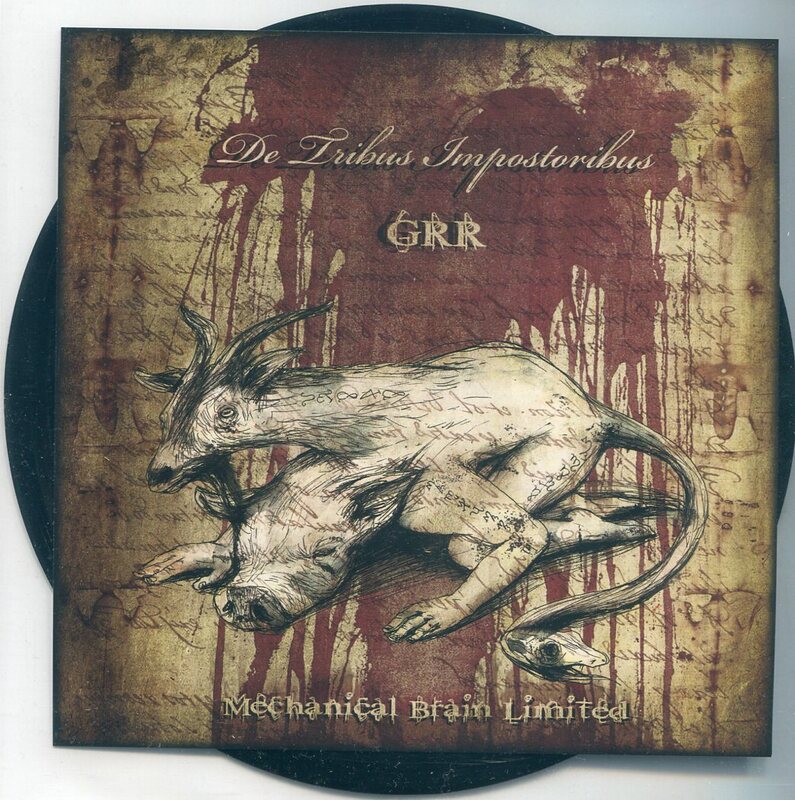 A creative mixture of electronica, dubstep with guitar and clarinet. The latest release on Low Res Records – Low 024 – has been released in digital format only so far via their bandcamp site. 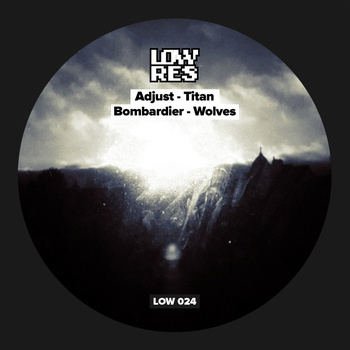 It’s a two track split EP with one track by label boss Adjust titled Titan pleasantly reminiscent of classic techstep, the other by Bombardier, which also has a 90’s feel, but more veering towards a doomy PCP-aesthetics! Check it out – it’s a free download!